Yesterday EA announced that Hallgate: London would be released on October 31, along with two screenshots. Redwood City, Calif. – August 6, 2007 – Get ready to hack, slash, and shoot your way through a demon-infested London this Halloween! Electronic Arts Inc. (NASDAQ: ERTS) and NAMCO BANDAI Games America Inc. today announced that Hellgate™: London, the premier title from Flagship Studios, will start hitting retail stores in North America on October 31, 2007 and in Europe on November 2, 2007 for the PC. Hellgate: London represents the next leap in the evolution of the action RPG genre, combining the depth and addictive gameplay of traditional RPGs with the visceral action of first-person shooters. One of the most anticipated PC games and RPGs of the year, Hellgate: London offers infinite re-playability with dynamically generated levels, items, enemies and events. The player creates a heroic character, completes quests, and battles through an innumerable amount of demons to advance through a deep, rich story-driven campaign. A robust, flexible skill and spell system, highly customizable appearances, and a massive variety of randomly generated equipment allow each player to create his or her own unique hero. While some may prefer to slay demons solo, players will also be able to take the fight online*, teaming up with friends to save London in a secure, client-server environment and playing through the entire story-driven campaign for free. For those players who want to extend their Hellgate: London experience, Flagship is offering an optional subscription service which will give players access to huge amounts of content on an ongoing basis in the form of quests, character classes, demons, items, etc. 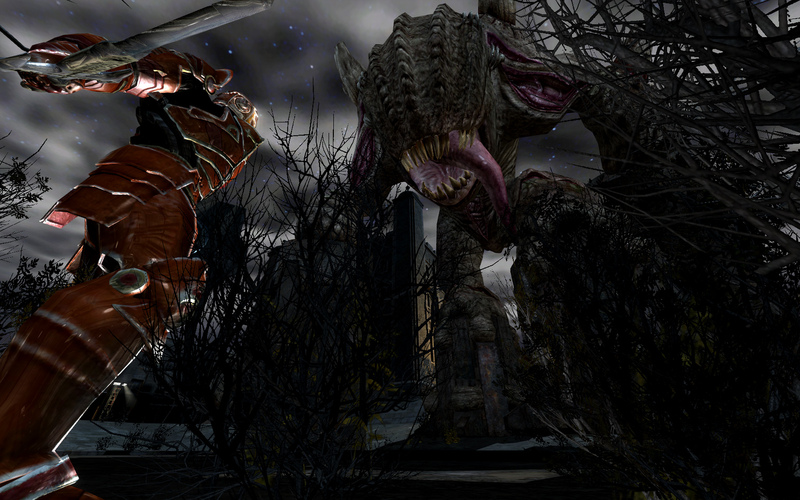 More details about Hellgate: London’s online options are coming soon. The game has not yet been rated by the ESRB, PEGI or BBFC. Visit www.esrb.org, www.pegionline.eu or www.bbfc.co.uk for updated rating information. 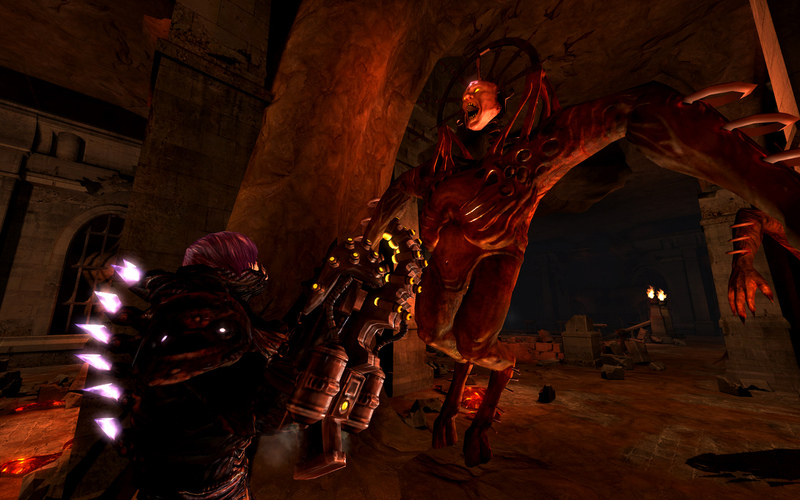 For more information about Hellgate: London, log onto http://info.ea.com or the game’s official website at www.hellgatelondon.com. This entry was posted on Tuesday, August 7th, 2007 at 4:18 pm and is filed under Uncategorized. You can follow any responses to this entry through the RSS 2.0 feed. You can leave a response, or trackback from your own site.